Hmmm. So this peruse through my wardrobe has led me to think that I shop in supermarkets for clothes a lot! How’s about you? Do you slip something in next to the fruit and veg? Or do you prefer to make a more luxurious purchase? 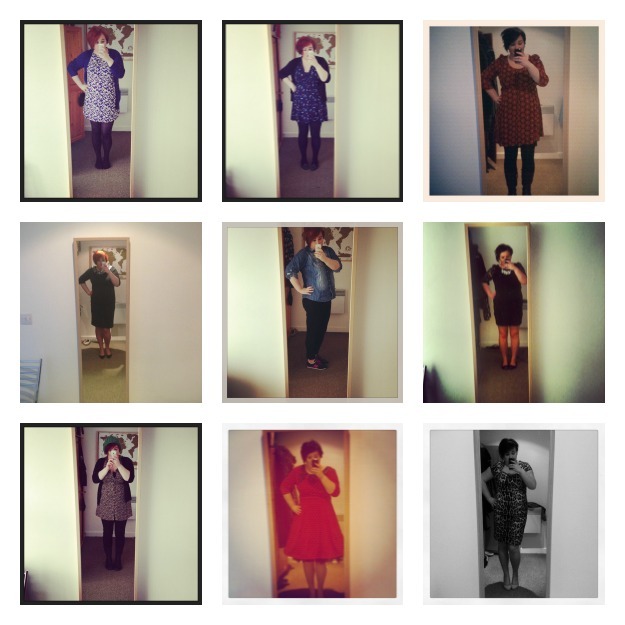 This entry was posted in clothes, fashion, instagram, me and tagged all about me, asda, collectif, dresses, fashion, Instagram, m&S, me, myleene, style, tesco, vintage on April 26, 2013 by louiselough.